Canadian Cancer Survivor Network/Connect/News/Watch our most recent webinar! How Timely is Canada’s Medication Review and Approval Process? Watch our most recent webinar! 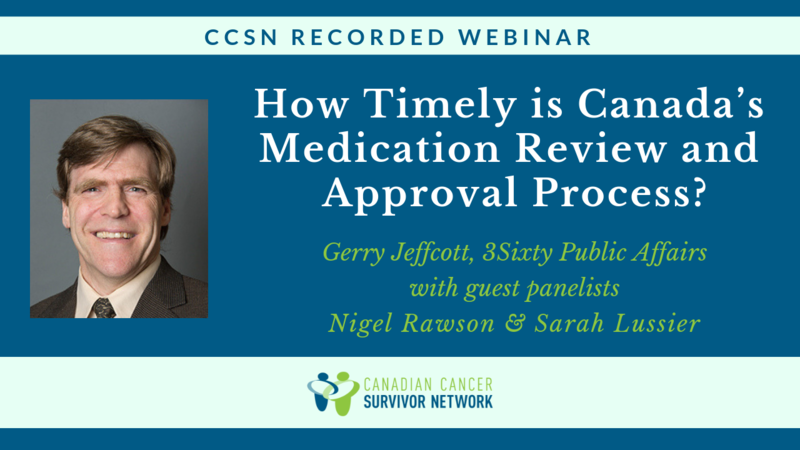 How Timely is Canada’s Medication Review and Approval Process?